NEW for winter 2018/19, our Chamonix Ski School combines world-renowned extreme nature of its valley with the knowledge and experience of our lead instructor Cammy Gunn. 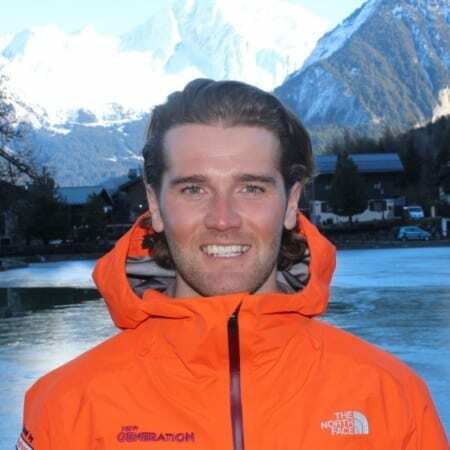 Cammy leads this ski school with over 20 years of experience, coming from a racing background, having attended an academy in Chamonix from 12 years old. In the opening of this school, he brings together world-famous skiing in Chamonix along with the quality communication and skill that New Generation Ski School has loyally provided its customers with. We provide personalised private tuition in Chamonix for a range of abilities. Whether it be your first steps on the snow or guiding you into the incredible backcountry terrain Chamonix has to offer. The birthplace of downhill skiing, this infamous resort is known for its vast ski area, boasting 5 unique resorts. Let us show you the best of what Chamonix has to offer. Need more info about Chamonix? Check out our Chamonix Resort Guide. First-class coaching with our fully qualified and experienced Chamonix instructor. Our experienced instructor will tailor each lesson and adventure to meet your needs. 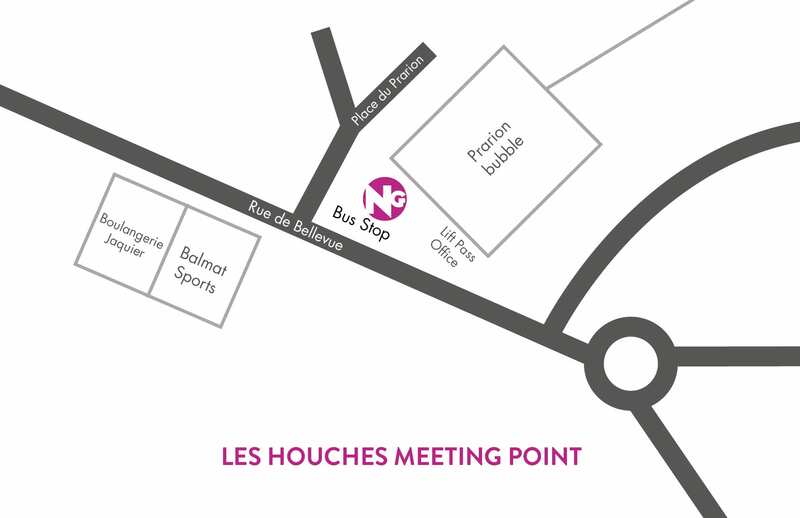 The New Generation Chamonix Ski School has 3 meeting points across Chamonix, depending on where you are staying and skiing, you can choose where to meet us. Les Houches – Situated just on the left of the Prarion bubble when you face it directly from getting off the bus at the Le Prarion stop. Next to the meeting point are a few large wooden ski racks. 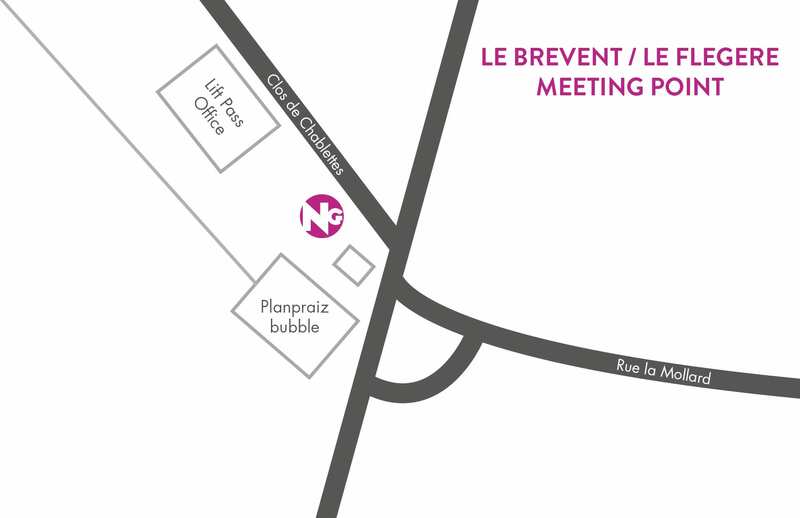 Le Brevent/Flegere – Situated in front of the Planpraiz bubble, our meeting point is situated just next to a large piste map sign. 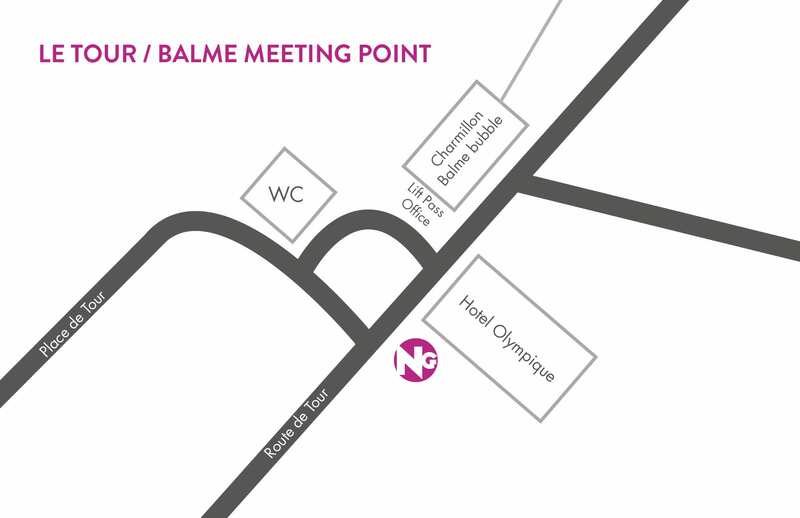 Le Tour/Balme – Situated in front of the Hotel Olympique, close to the road Route du Tour. It’s opposite the public WC and about 10m from the Charmillon-Balme bubble. *Prices are for 1-2 ppl. A small supplement of 10€ per extra person per hr, or 50€ per person for all-day lessons, is payable for larger groups. Got questions about your ski lessons? We’ve got answers. Check out our FAQ page. Or if you have questions about Chamonix specifically, check out our Chamonix Ski Resort Guide. What lift pass do I need? With the Chamonix Valley offering a vast amount of skiing in different areas, there are a lot of factors to consider when choosing a lift pass. Finding the right one will largely be based on your ability level and duration of stay. This link gives greater detail regarding the price and limitations of all the passes. These three options are best for families and experienced Chamonix skiers. For those with a high skiing level, it can be more economical to buy day to day, depending on what area you want to ski as well as weather limitations.